Product code: N15 Categories: Floral & Trees, Greys & Blacks, Luxury Fabric, Mixed Blend, Pinks, Scutt & Coles. Albertine Argentum by Scutt & Coles is a pink and grey floral fabric. The fabric base colour is a soft grey while the floral pattern is in bright pink and white. This is such an eye catching colour combination with the pink floral popping from the fabric. While the colour combination is bright it does not overpower a room. Albertine Argentum can introduce a hint of pink into your home. 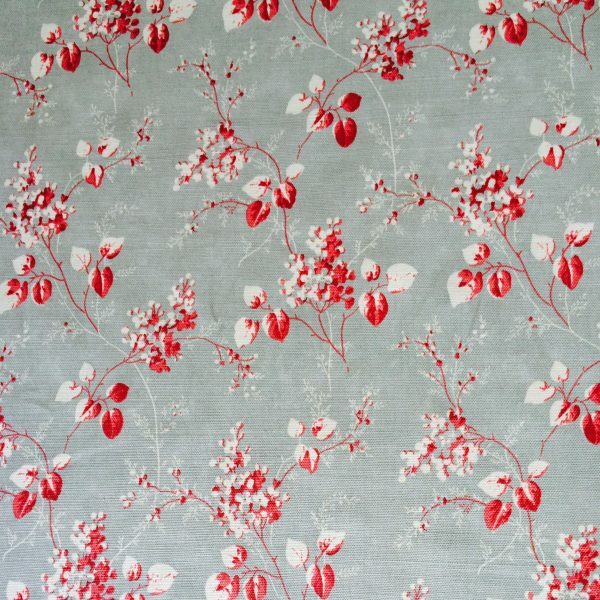 This fabric works well in any room of the house, looking particularly well placed in a sitting room or bedroom. 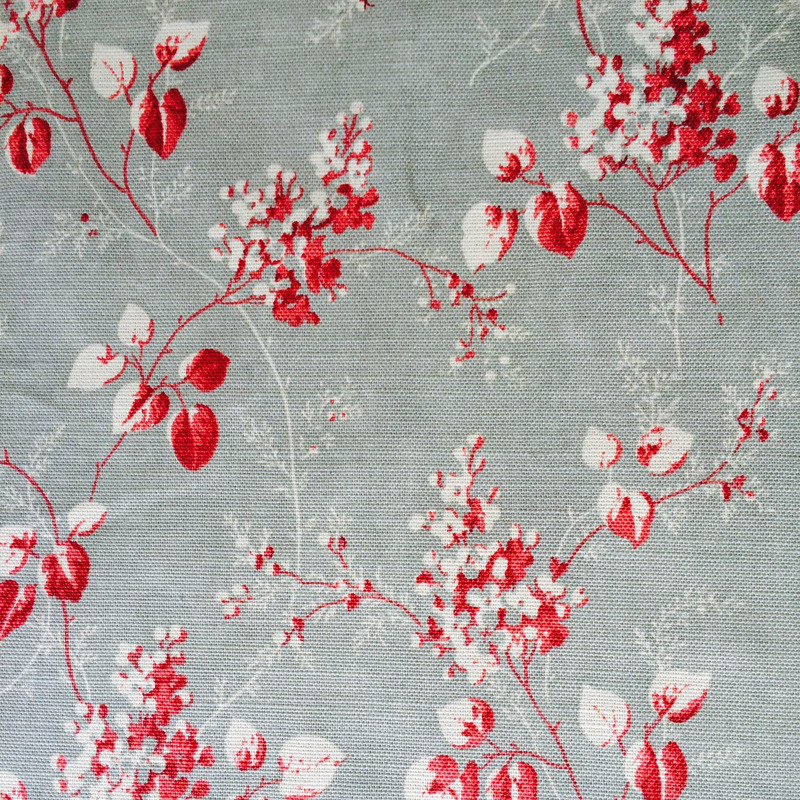 This is a versatile fabric that can be used for curtains, blinds, home soft furnishings and light upholstery. There is a good pattern coverage with the repeat measuring 40centimetres. The fabric measures 1metre 39centimetres in width. This is a linen blend fabric. The fabric blend consists of 65% linen, 26% cotton and 9% nylon. Our fabrics are cut from the roll. Orders will be cut as a singular continuous piece. We are pleased to offer a free sample of this fabric. To request a free sample click the box at the top of the page and add to your basket.